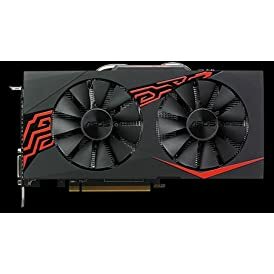 Amazon.com Price: $639.99 $594.52 (as of 04/07/2018 23:06 PST- Details)	& FREE Shipping. 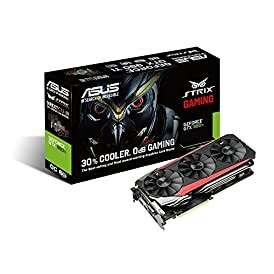 The most advanced gaming GPU on the planet. 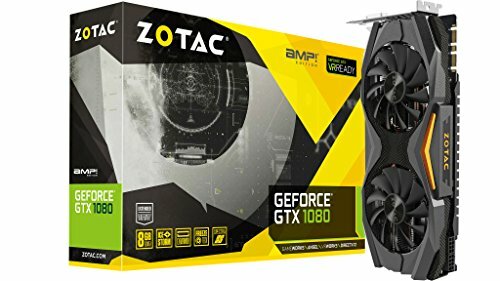 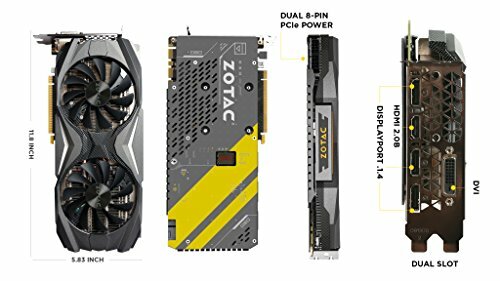 Driven by the new NVIDIA Pascal architecture, the ZOTAC GeForce GTX 1080 delivers the amazing performance, innovative new gaming technologies, and immersive, next-gen VR. 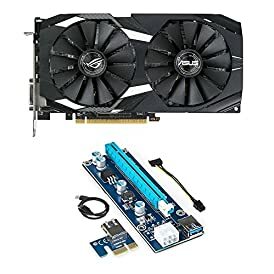 Extended warranty included with every graphics card purchase.